In the annals of pop music, you'd think there would be a mighty cushy spot for a performer that scored 11 No. 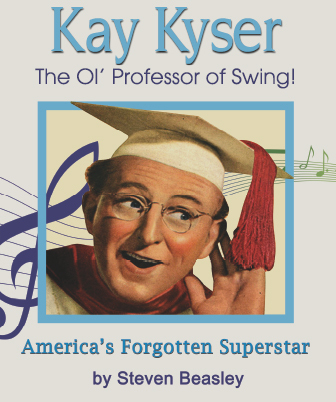 1 records and 35 Top 10 hits... had a top-rated radio show for 11 years on NBC... starred in seven feature films... and outdrew the Glenn Miller and Benny Goodman orchestras frequently in live appearances. You'd think so. But guess what? That's Right, You're Wrong! Earn Your "College of Musical Knowledge" Diploma!